It’s time to take your backyard entertainment to the next level. You can experience a wide variety of benefits by including a hot tub in your home. Not only will you be encouraged to improve your health through relaxation and healing, but you’ll also have an opportunity to spend more time with loved ones. Sundance® Spas are fully-equipped with innovative features that are geared toward restoration and healing. Powerful spa jets are strategically designed and placed throughout the spa, to target stress-prone areas with soothing pressure. The buoyancy and heat of the jet-driven water will help your muscles to relax, as your stress and tension seamlessly fade away. Our products feature a vast amount of modern technology and durable features that work together to provide you with the ultimate spa experience. Discover the potential of your backyard. A hot tub installation can encourage you to reinvent your property and create something truly magical. You can incorporate a variety of factors that can take your home from straightforward, to extraordinary. Start by surrounding your hot tub with a functional landscape and beautiful greenery. From potted flowers to vine covered trellises, it can be easy to incorporate a more natural feel. A variety of water features, fire pits, and outdoor seating areas can help to improve the atmosphere by creating a more welcoming environment. Family and friends can lounge together in your backyard, while others are relaxing in the heat of the jet-infused water. 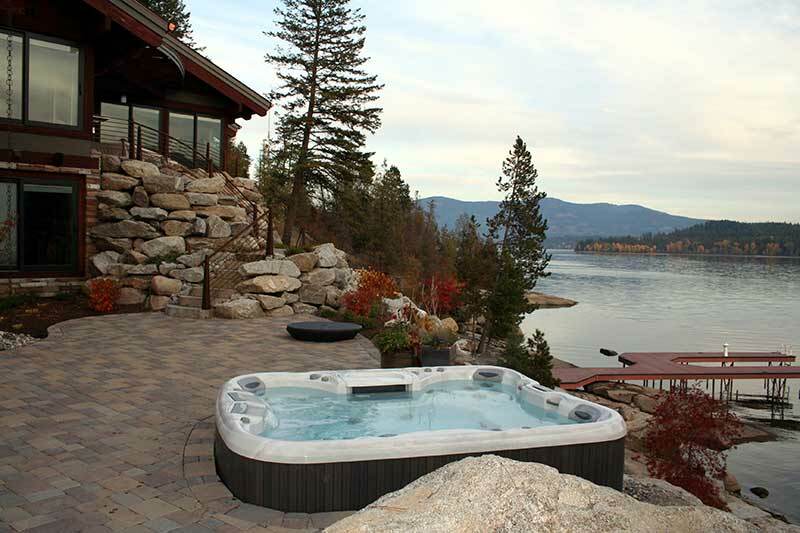 Planning your hot tub installation is only the beginning. Browse through our online gallery for inspiration or contact us today to find out how you can get started! Since 1988, Mirage Spa and Recreation Inc has been committed to providing customers with the best quality products at unbeatable prices. 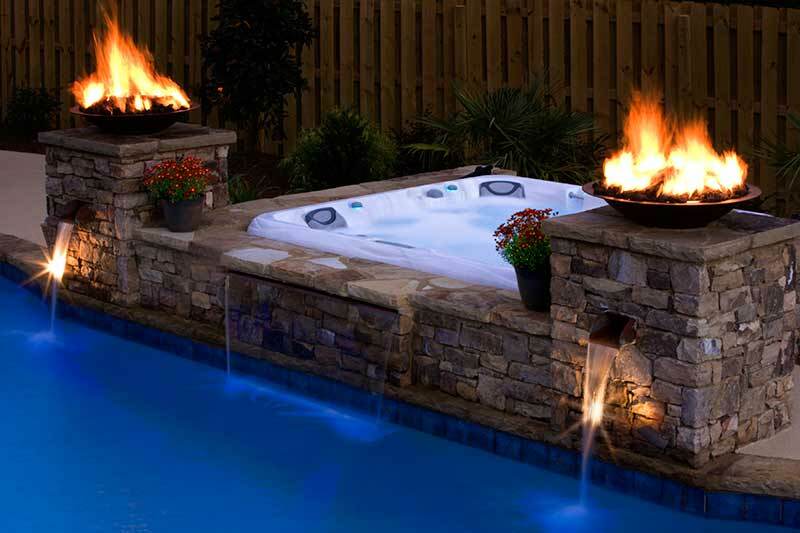 Our family owned and operated hot tub dealership in St. Louis exclusively carries top-tier hot tubs and offers a variety of spa repair services. We understand that a hot tub can be a significant investment in your lifestyle, and isn’t generally something that you do everyday. That’s why our team of experts are here to help. We can guide you through our vast inventory and help you explore the details of our products. 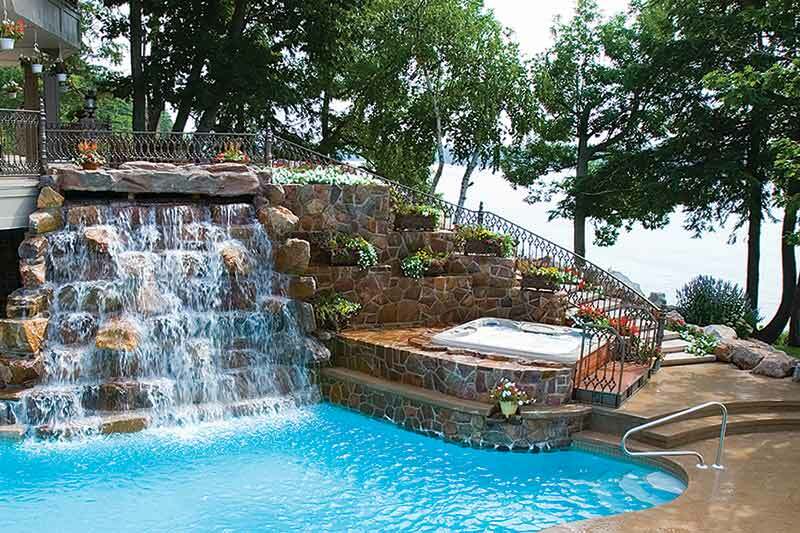 We can help you find the right spa system for your lifestyle based on a variety of factors, including: capacity, features, number of jets, monthly operating costs, and more! Let’s get started today. Feel free to contact us by telephone at (314) 965-0660 or visit us in-store at 469 Kirkwood Rd. in St. Louis MO.